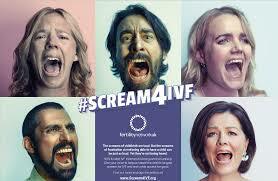 The patient charity Fertility Network UK has launched a new campaign today called Scream 4 IVF which aims to raise awareness of the unfairness of the postcode lottery for fertility treatment. 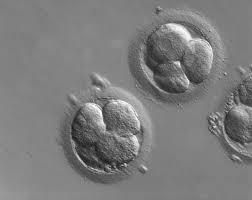 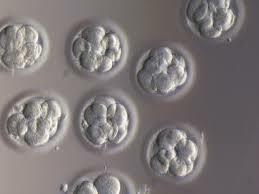 Currently a majority of those who need fertility treatment end up paying for themselves, and local commissioners who decide how to spend NHS funds are often ignoring the guidance from NICE on this and rationing fertility treatment. 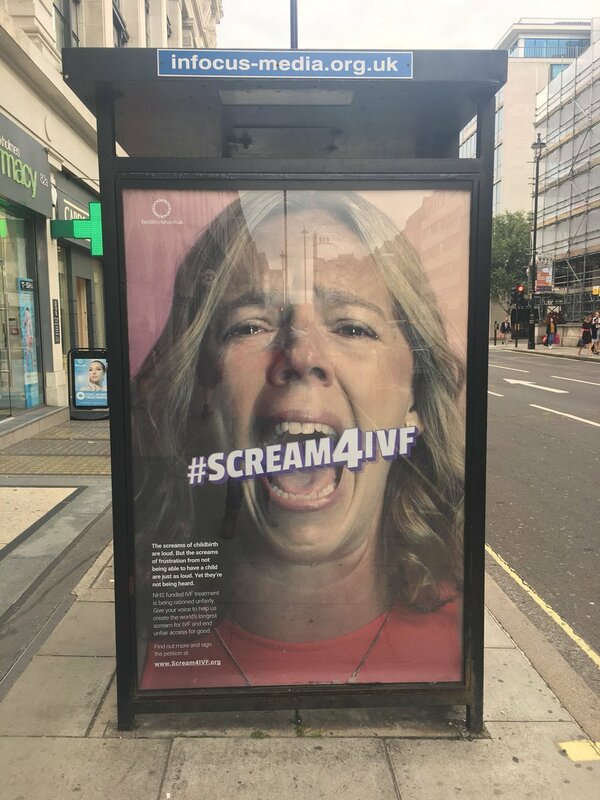 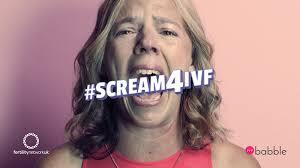 The new campaign asks you to upload yourself screaming on social media with the #Scream4IVF and link to the petition bit.ly/Scream4IVF to call for a debate in parliament on fertility funding. 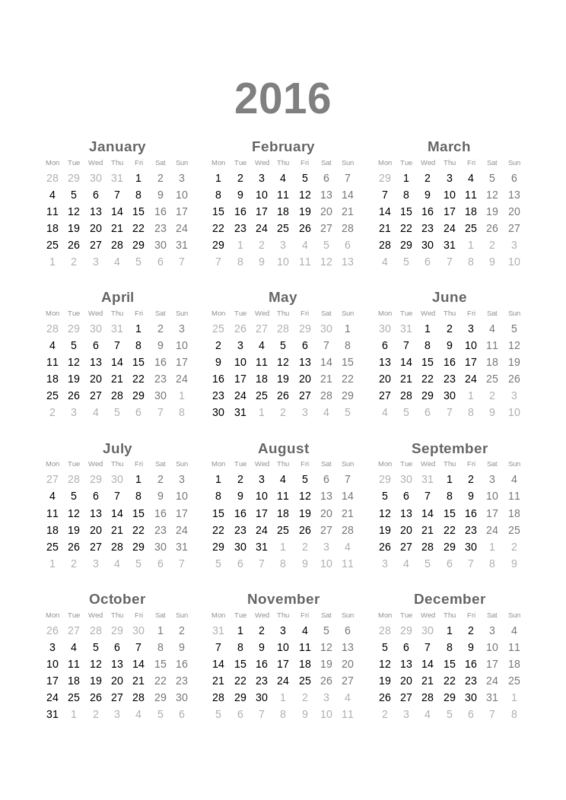 Of course, you also need to sign it yourself! 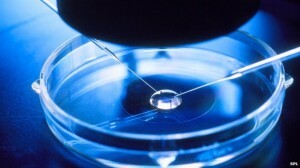 The latest figures released by Fertility Fairness earlier this week about funding for IVF treatment have been described as “shocking” by the President of the Royal College of Obstetricians and Gynaecologists, Professor Lesley Regan.